For Easter we made a list with pictures of Easter Eggs in the games. 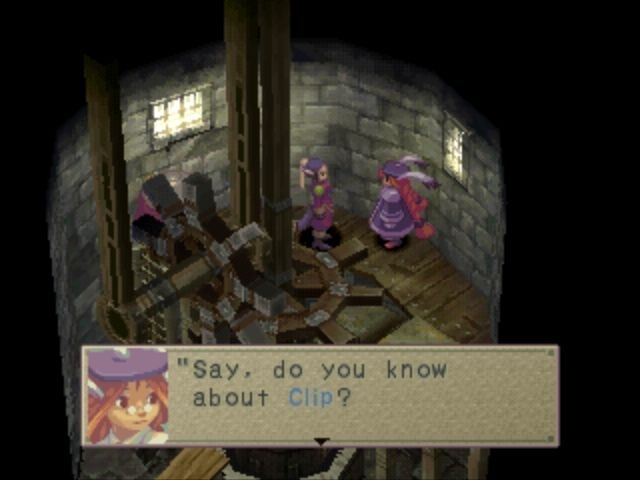 Breath of Fire contains easter egg references to Street Fighter and Ghosts 'n Goblins, two other Capcom properties: In Bleak, a thief inside one of the houses will offer to perform a magic trick for 100 GP. If the player responds twice with "No" and then once with "Yes", the result is a brief cameo appearance by Chun-li, a heroine from the Street Fighter series of fighting games. 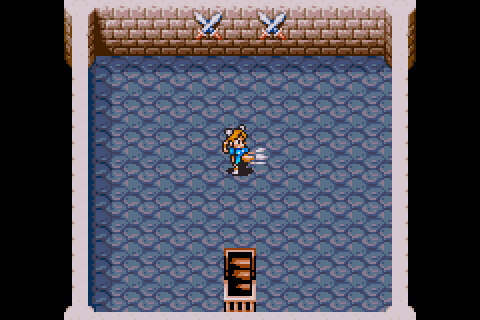 Also included within the game is a reference to Arthur, the javelin-tossing protagonist from Ghosts 'n Goblins. Arthur's portrait can be seen hanging in several house interiors throughout the game. Karn and Bo are living together in a lone Island. Nina from the first game also appears and Blue (Deis) is a secret playable character. 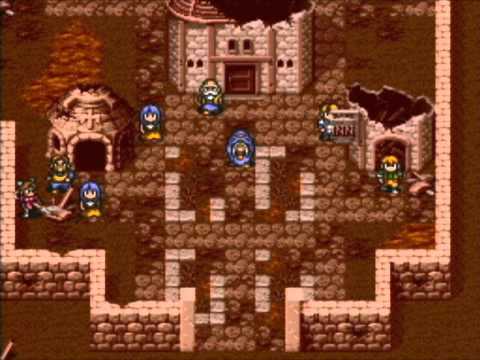 In Breath of Fire III (1997) Chun-Li and Sakura are both visible (briefly) in the crowd during the final fight at the Contest of Champions; Sakura is on the lower left as Ryu enters and Chun-Li is on the upper-deck on the right as Garr appears. Doraemon is a robotic cat featured in a Manga created by Fujiko Fujio. The cat made an appearance in the game anytime you use an Accession skill. 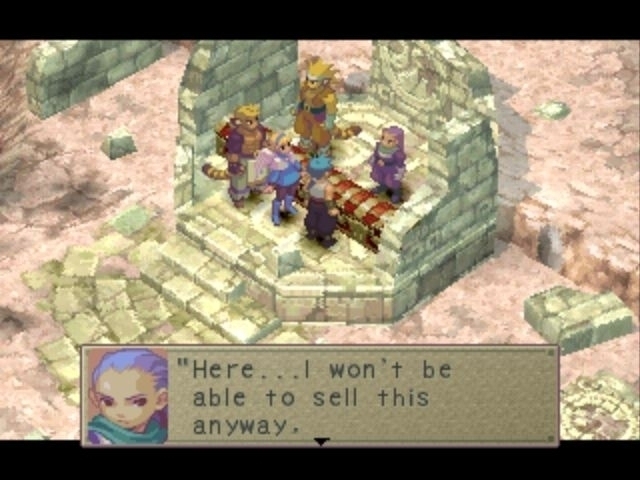 Momo, Rei and Teepo have a small camo in Breath of Fire 4.